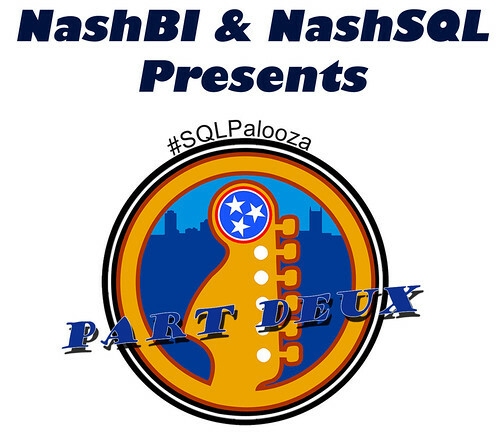 We thought #SQLPalooza this spring was so much fun that we’ve decided to kick it off for a round two. We are cheerfully calling it #SQLPalooza Part Deux! So, what do we have planned thus far? 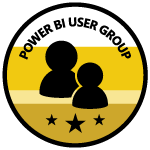 We have TWO amazing speakers that are just dropping by to support our user groups. We are working on getting a few Nerds & Noms scheduled and we are super excited to be debuting a few new speakers. This series will take us through the end of the year and right into #SQLSatNash 2019! Oct 9th, Tuesday – lunch meeting. Featuring Chris Hyde, Idera Ace and friend of Redgate. It has been a while since Chris has visited the Nashville user groups. 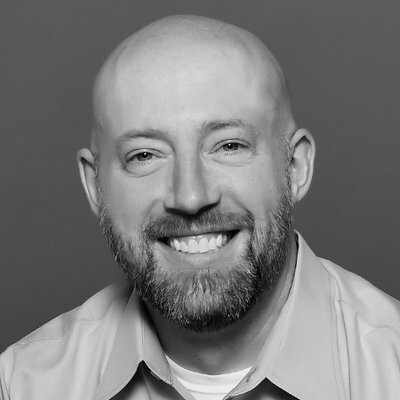 We are happy to have him back and thank him for his continued support of #SQLSatNash. Oct 11th, Thursday – evening meeting. 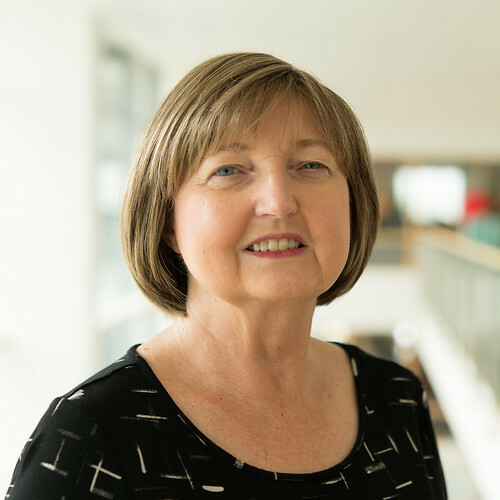 Featuring Kathi Kellenberger, MVP and editor of Simple Talk. Kathi has supported our #SQLSatNash event from the early days! We appreciate her swinging through Nashville and supporting the user groups and #SQLPalooza.